Somewhere in the middle of being a mother, wife, consultant, friend, volunteer and everything else, I've lost myself. Or I should say, I've lost touch with myself. There's precious little time for dreaming and just being and both of those things are crucial to a full well-rounded life. This feeling of "unrest" or "restlessness" has been brewing for a while. Feeling overwhelmed by the day to day demands of my life. Not taking time for myself. And that's a choice - let me make that clear, my husband and kids fully support me doing my own thing. I just got into a cycle of putting everyone's needs before my own, and lost touch with myself. So part of my journey this year, is to get back in touch with myself. What are my dreams? Where are John and I headed as our kids grow up and become more independent? It will be wonderful to spend time together as a couple, without our focus being on the kids. So how am I getting back in touch with myself? Sticking to "office hours" as much as possible. Saying "yes" more to playing with my kids. Stopping what I'm doing to really listen to how the kids and John's day was. Making time for "couple time". 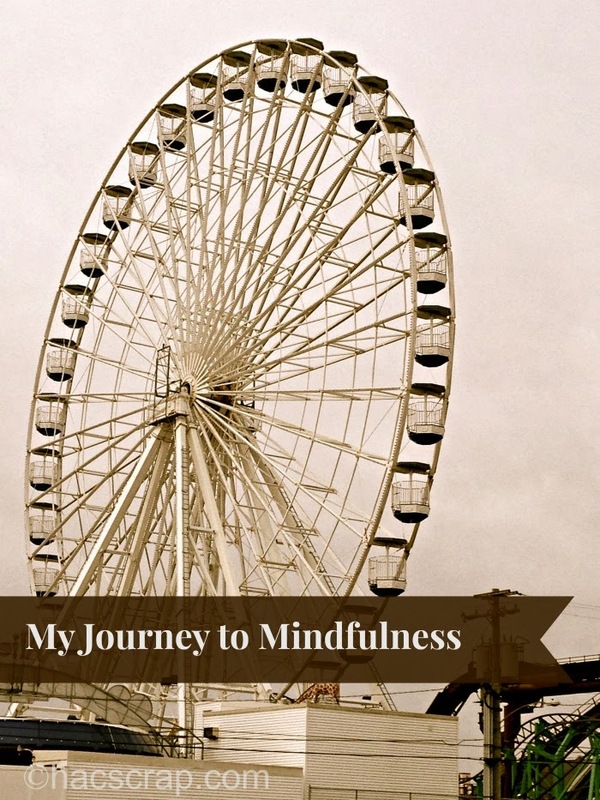 You could say that I'm becoming more "mindful". . .attempting to be more in the moment rather than rushing off to the next thing. But as I get older, I realize that we won't always be around, and I don't want to miss anything. I am blessed with this wonderful family around me, even when it's difficult. But it's all part of the journey. When you feel at odds, how to do you "regroup" and get back in touch with yourself?